Manus X Machina- Fashion in the age of technology was the theme of the Met Gala 2016. The star studded event witnessed lots of Hollywood celebs on the red carpet. Singers, models, actresses, actors, everyone tried to impress with their unique costumes and dresses. There were quite a many hits and some misses, like every red carpet event. 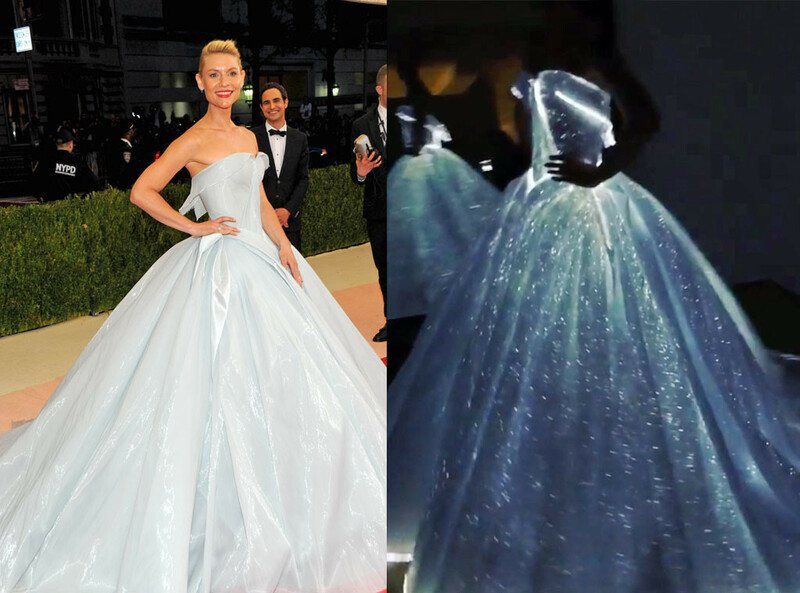 In this post, I wanted to share my favourites at the Met Gala 2016. The ones whom I expected to turn heads did so in the right way. They presented their amazing sense of fashion and stood out in the crowd of silver sequins and metallic armours. Who all would you include in your list of best dressed?